It’s happening again: A company goes cold on virtual reality. According to Polygon, CCP Games, developer of space combat game Eve: Valkyrie and the massively multiplayer game Eve Online, is reorganizing its global studios. The studio said the move is the result of a reduced investment in virtual reality. And, this is not the first time. Intel is discontinuing plans to release a reference version of its Project Alloy “merged reality” headset. Oculus shuts down its award-winning virtual reality film studio. Altspace, the future of virtual reality social media, was closing down. But what’s actually happening? What’s wrong with virtual reality? Why do we hear this negative stuff all this time? We have been involved in this industry for more than three years, and we finally see the pattern. Let us break it down for you. First and foremost, bad news is good news, somehow. Go to CNN, BBC, or any news media you like. See, how easy it is to find negative news in the headlines. 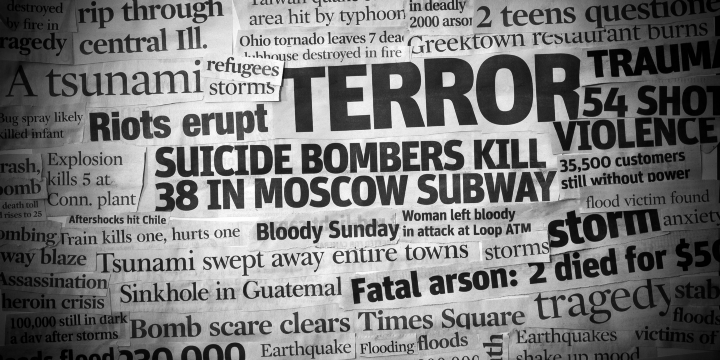 Media studies show that bad news far outweighs good news by as much as seventeen negative news reports for every one good news report. Why? The answer may lie in the work of evolutionary psychologists and neuroscientists. Humans seek out news of dramatic, negative events. The experts say that our brains evolved in a hunter-gatherer environment where anything novel or dramatic had to be attended to immediately for survival. So, while we no longer defend ourselves against saber-toothed tigers, our brains have not caught up. Many studies have shown that we care more about the threat of bad things than we do about the prospect of good things. Our negative brain tripwires are far more sensitive than our positive triggers. We tend to get more fearful than happy. And each time we experience fear we turn on our stress hormones. Bad news knows how to scare all of us. However, just because one, two, or three accidents happened in another side of the world, doesn’t mean the whole world is in danger. Just because you hear one, two, or three bad news about virtual reality, it doesn’t define the whole virtual reality industry. Look, Facebook has never been giving up on Oculus. They will launch the first standalone virtual reality headset later in 2018. They are working on Santa Cruz, the first standalone 6DOF VR headset. HTC is making the competition hotter by unveiling their standalone virtual reality headset soon. Altspace was acquired by Microsoft. Google is consistently improving features for virtual reality. Google also launches a home and discovery platform for virtual reality and augmented reality. And, many more good news that people barely share. Second of all, lack of awareness. We need more brands to use virtual reality. The goal is to make people get used to with virtual reality, like how we once had an Internet cafe, like how we once had a WiFi only at certain locations, like we once had plenty of payphones everywhere, before we brought them all home. Take a look at how Lowe’s turn into virtual reality for home improvement. Remember how some news outlets, such as CNN and New York Times, adopt virtual reality to their business. Look how NextVR has always integrated virtual reality with sports match. We, as one of the virtual reality companies in the world, Visual Experience, feel the responsibility to gain the traction of virtual reality. 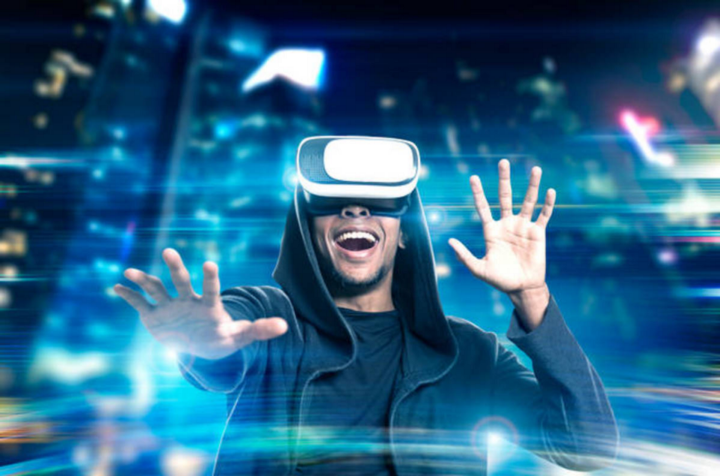 We proposed an idea to some businesses, worked on some virtual reality projects for them, but we have also understood that virtual reality is still new, so most companies don’t want to spend too much money on it. Therefore, we launched BeThere, the most artful 360/VR viewer ever launched so far. BeThere: Renewable Energy, made for Mishkat Interactive Center for Atomic and Renewable Energy, used for students to experience and learn about renewable energy through VR application inside BeThere. 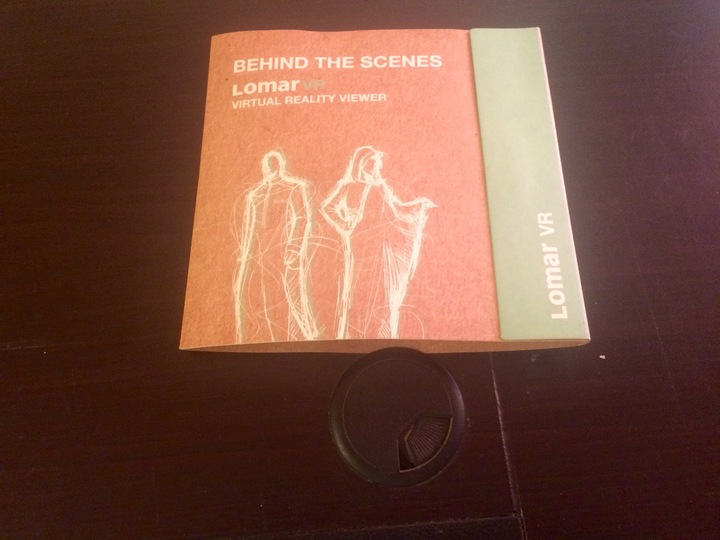 BeThere for Lomar, made for a clothing line in the Kingdom of Saudi Arabia, in attempt to increase trust and loyalty towards its customers by showing virtual reality experience of behind the making of its products. And, that’s how we gain some awareness of virtual reality. Third, just a bunch of negative comments. Sad that it is easier to hear negative comments in this community. So, we want to tell you: If you put your hands dirty in this industry, congratulation, the future will be yours. Because virtual reality will go mainstream, eventually. Some years ago, people might laugh at people who start doing a job on the internet, but here we are where everything’s on the internet. The same thing will happen for virtual reality. It’s just a matter of time. And, you’re not alone on this ride. Facebook, Google, Sony, and most of the giant techs are with you. 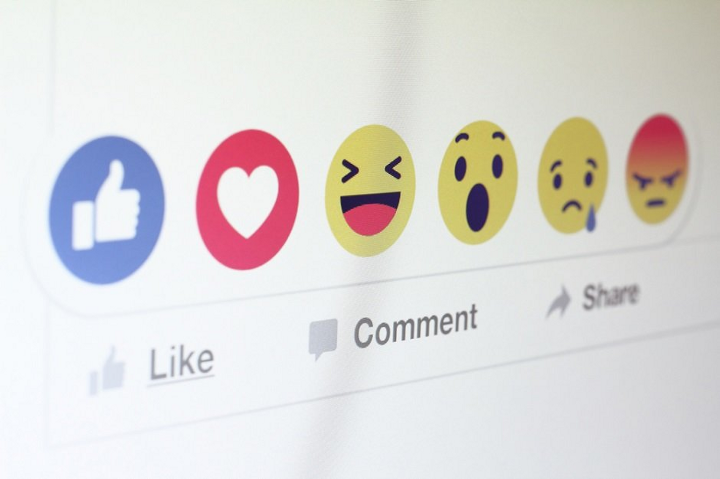 Big (and smart) companies will need you soon. No, don’t underestimate yourself. Let us tell you: Virtual reality will be big. Everyone is trying to make it true. And, you will grow and get bigger than you are today. So, what’s really wrong with virtual reality in 2017? This is just the road to success, and we all know: It’s never been easy. People will talk bad about it. But there are ones who keep innovating, trying, surviving. One day, we will hear their names like how we used to hear Steve Jobs for iPhone, Bill Gates for Microsoft, Mark Zuckerberg for Facebook, Jack Ma for Alibaba, and You for virtual reality.